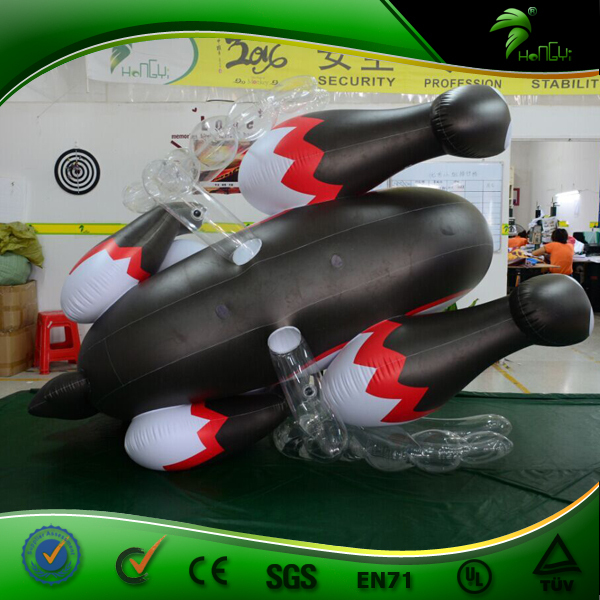 5)Packaging:Packaging bag inside and strong carton box outside. 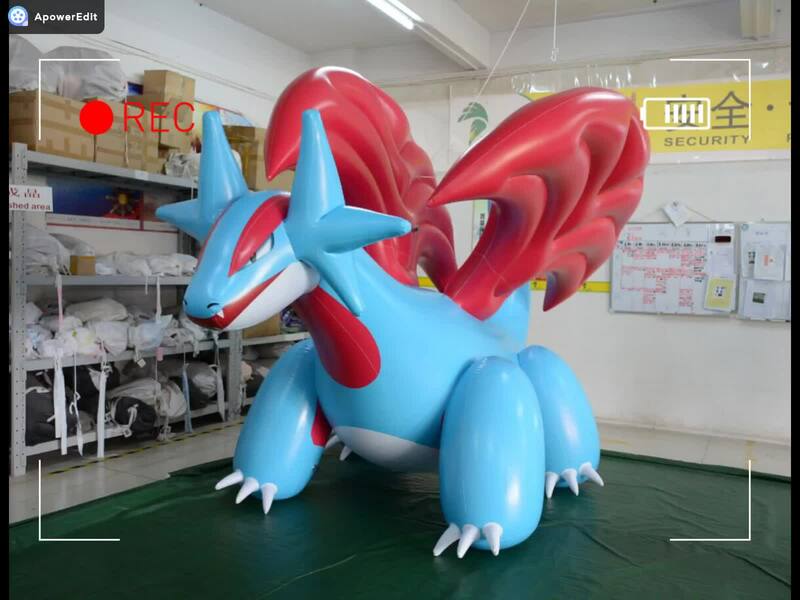 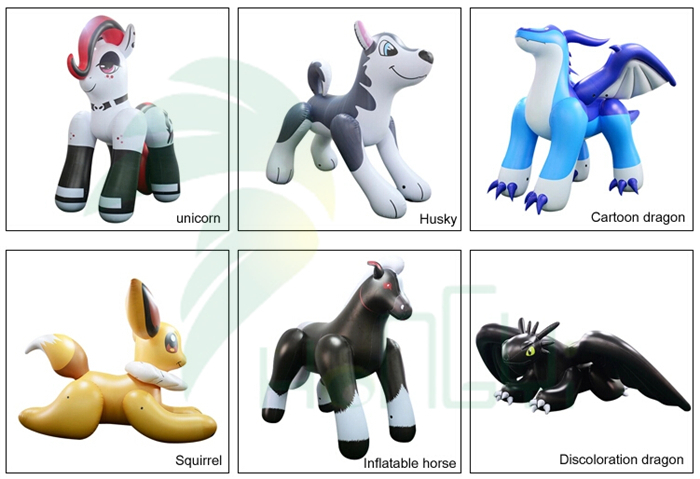 Guangzhou HongYi Toy Manufacturing Co., Ltd specializes in producing various inflatable balloons, tents etc for many years and we have good reputation in this line. 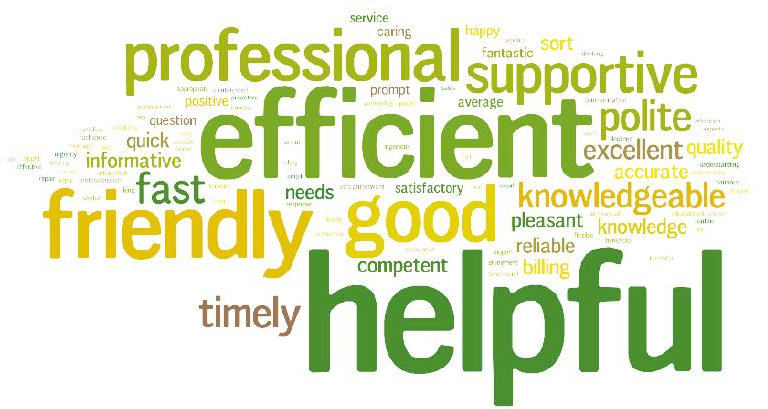 We have the best designers ,advanced technology ,various designs and and good service will meet your requirements.